Kim Unplugged: Randomness: My First English Wedding: To Wear a Fastenator or Not to Wear a Fastenator? My First English Wedding: To Wear a Fastenator or Not to Wear a Fastenator? 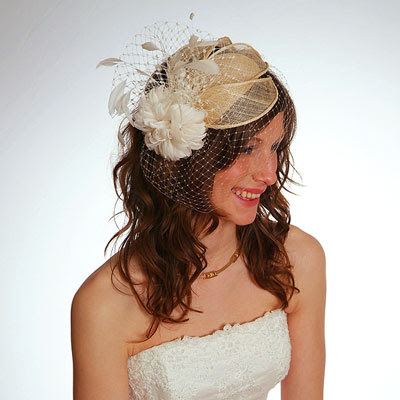 When I RSVP'd for my very first English wedding, I thought it would be fun to shop for a fastenator, (also spelled fastenater) a small headpiece usually mounted on a base, comb or headband worn jauntily to the front or side incorporating a combination of feathers, flowers, coils, curls and other trimmings. After visiting a few couture shops in Covent Garden, I decided to give it a pass. I couldn't find one that suited me and I didn't quite feel posh enough to pull it off. However, the lovely bride (Helen) certainly pulled it off with her simple, yet elegant fastenator. Helen's other half (Ross) also strutted around in a beautifully embroidered silk vest. The duo graced St Mary's Church in Hampton with a whole lot of class and sophistication. Before we were seated for dinner at the Ham Polo Club, guests were pleasantly surprised to find seating placecards with each person's photo on them! I can only imagine all the effort that went into searching for photos for each guest (and their significant other), especially since not everyone has a Facebook account. All in all, the wedding was truly amazing! Beautiful weather, stunning bride, good company, flowing taps, tasteful entertainment and exceptional food! What more could a girl ask for? Congratulations Ross and Helen!! !